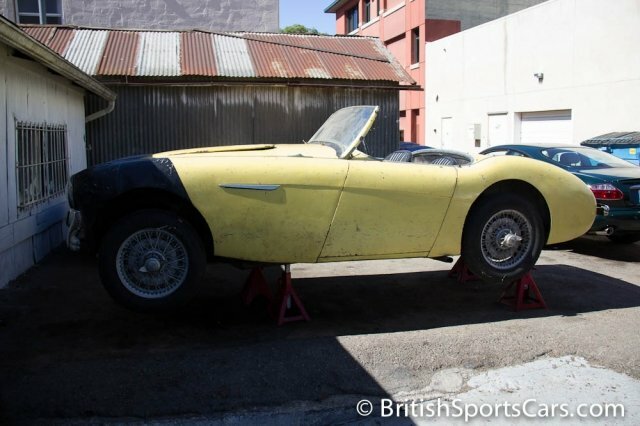 This Austin Healey has been in storage and has not been driven in nearly 40 years. As you can see, it's an original California black-and-gold plate car that needs a full restoration. 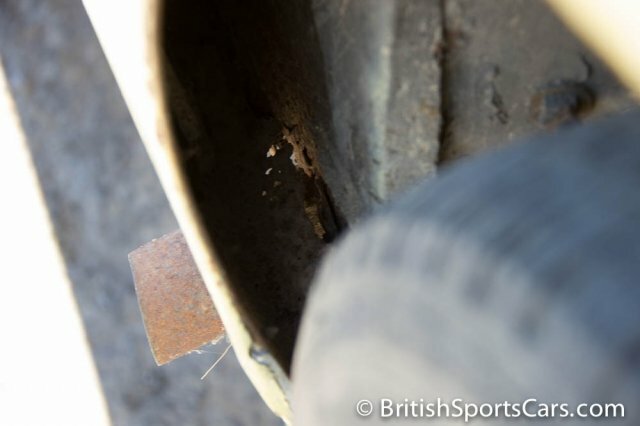 There is rust in the sills and some in the floors that will all need to be repaired. This is a BN1 car that has been updated with a 4-speed overdrive transmission from a late Austin Healey 3000. 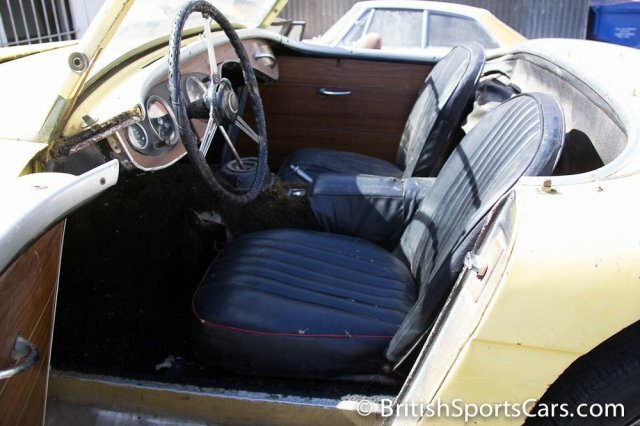 The car does run and the overdrive does work, but it has has not been driven in many years. Please feel free to contact us with any questions you have.